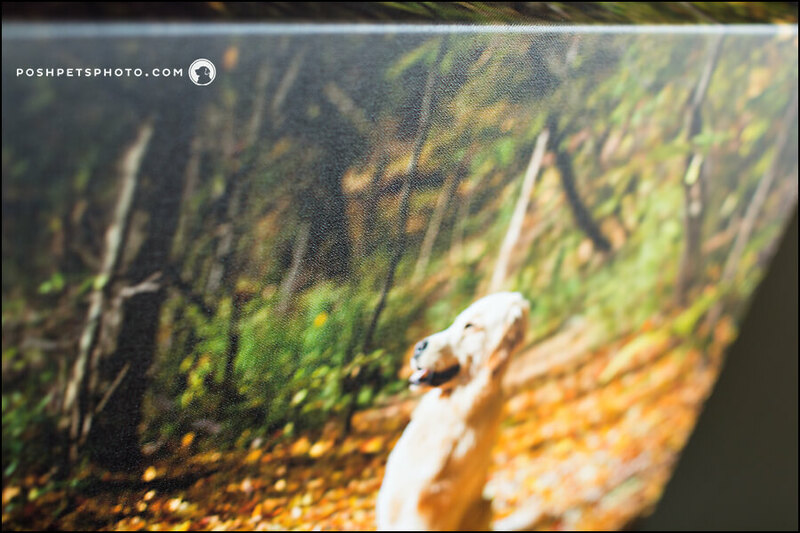 SHOW THE WORLD THAT YOUR DOGS AND CATS ARE WORKS OF ART. 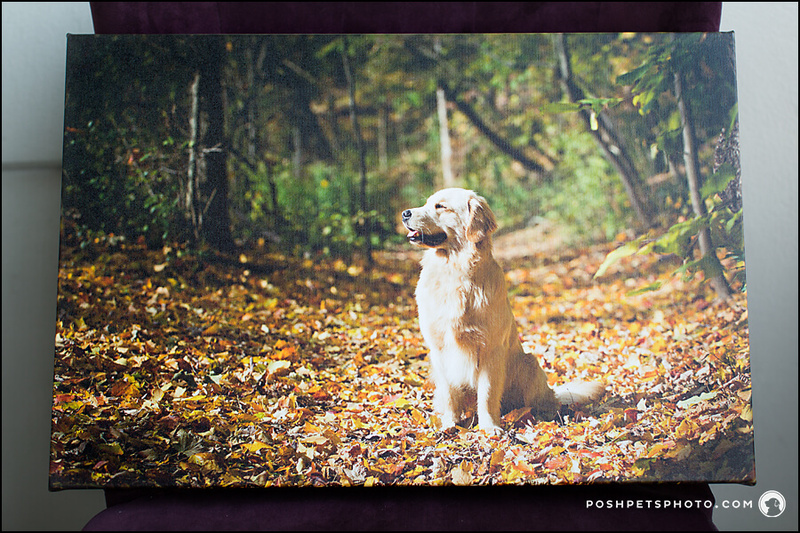 There is nothing quite like seeing your dog or cat hanging on the wall as art. After all, who wouldn’t want to smile every day? Each canvas comes ready-to-hang with all the hardware necessary. 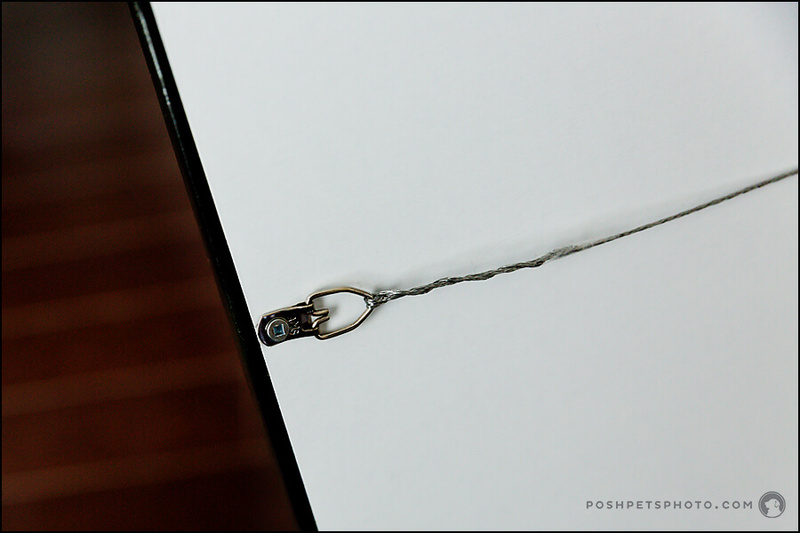 Wire and a hollow back ensures that the canvas will hang flush against your wall. Beautifully finished with tight corners, the image wraps around the stretcher to create the illusion of the canvas “floating” on the wall. 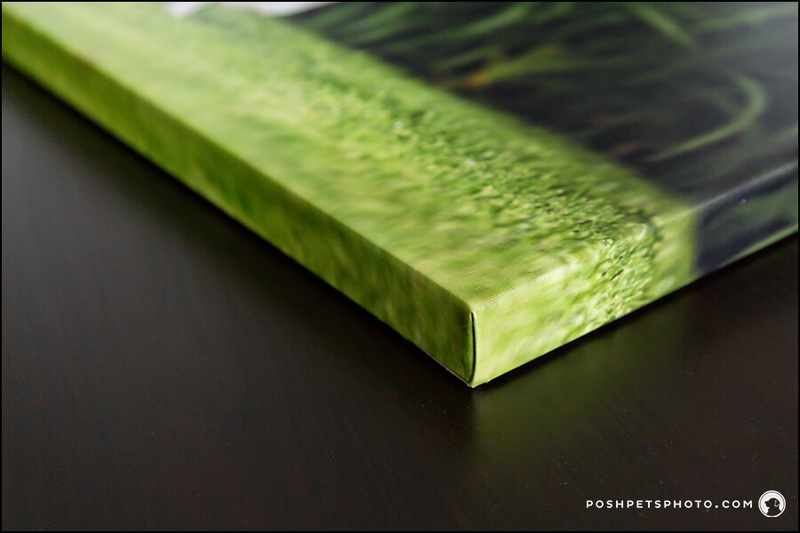 Canvas has a beautiful texture which is why it was used by all of the Old Masters for their portraits. 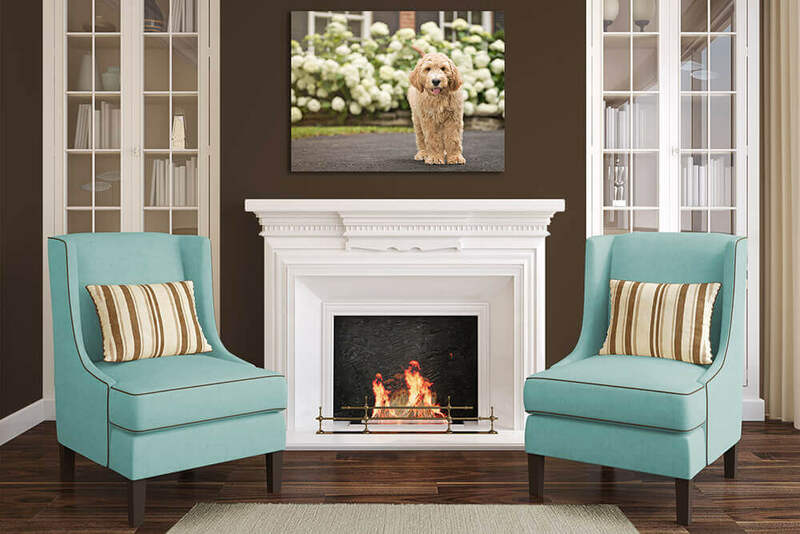 Now, you too can have beautiful portraits of your pet gracing your home for years to come, designed on the timeless, elegant look of canvas. During your Ordering Session, you will be able to touch and feel samples of the products we offer and to ask questions. 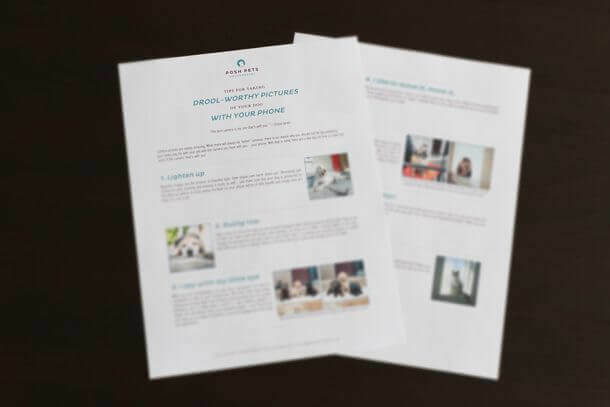 Through our consultation process, we’ll determine your lifestyle and assist you in selecting the right fine art products for your home, cottage and office.